In London, over the same period, the numbers rose by about a quarter to more than 6,000. Unpublished figures from the Department for Transport (DfT) also show that by the end of 2008, some 8,500 sets of lights were programmed to give priority to buses – 3,200 of them in the Capital. About half of all traffic lights are at junctions, the rest are at stand-alone pedestrian crossings. 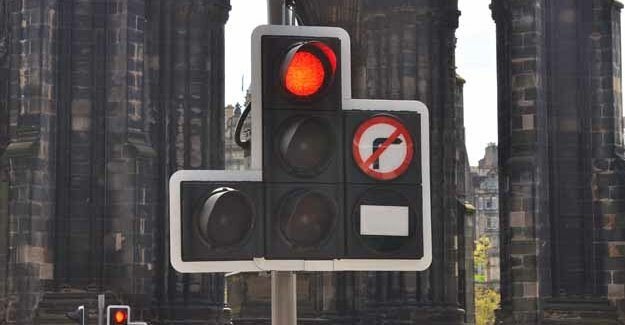 The information is revealed in Every Second Counts, a report for the RAC Foundation by Irving Yass, into the operation of traffic lights – which were first introduced into the UK in the 1920s – and their impact on congestion and safety.